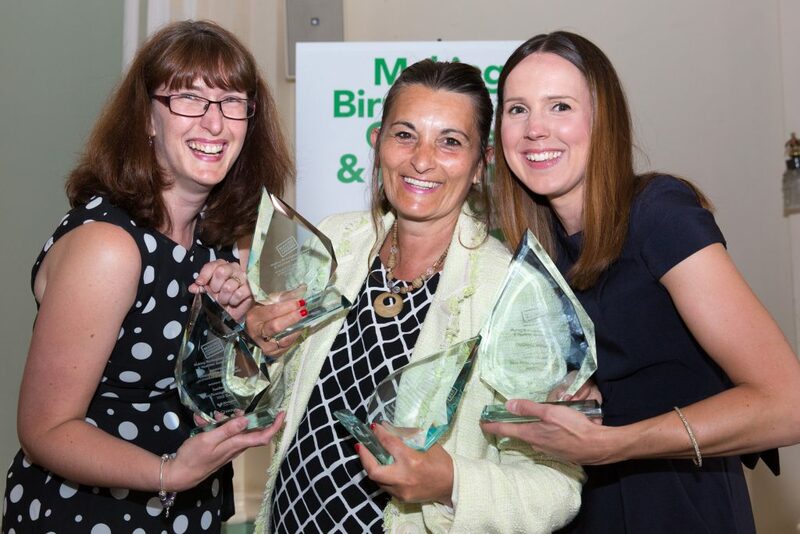 A Black Country hospital trust has scooped four gongs in a prestigious awards ceremony for its work in promoting healthy eating, cycling and walking schemes. Judges for the Making Birmingham Greener and Healthier Awards 2017 were left impressed with the number of initiatives Sandwell and West Birmingham Hospitals NHS Trust had implemented for its employees across its sites. Some of the schemes recognised included cooking lessons for staff, a “Go Green” project which serves up healthy meals in the canteens, and employees being loaned bikes for free. At the end of the ceremony the Trust was announced as overall winner of the Making Birmingham Greener and Healthier Award 2017. Speaking after the event, Jenny Wright, health and wellbeing manager at the Trust, said: “It is really fantastic that we have been recognised for all of our wonderful initiatives that we offer our staff. “It’s down to the hard work of not just one department, but three – occupational health and wellbeing, sustainability, and the catering team. The organisation was winner of the Best Greener and Healthier Lifestyles Award for initiatives around food and employee healthier lifestyles. This accolade recognised the cooking lessons, Go Green scheme, and also a social enterprise project where vulnerable people sell home grown fruit and vegetables at the Trust. It received another gong for Best Energy Efficiency Scheme, after introducing solar panels, LED lighting, computers that switch off if they are not being used, and recycling cartridges. The third award, the Birmingham Connected Sustainable Travel Award was for initiatives around employee cycling and walking, and public travel schemes. The Trust offers free healthy meals for staff who take up lunch time walks on five occasions, or who cycle to work five times. They can even take advantage of a “bike doctor” who will fix problems without charge. The ceremony is sponsored by Veolia and is in conjunction with Birmingham City Council and Sustainability West Midlands.